Welcome to all new ad old Friendship Through Dance members! We are looking forward to a fun year with our dance community! 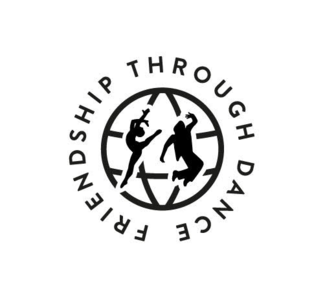 Friendship Through Dance helps raise funds to further the growth and arts education for young dancers and actors in our community. AmazonSmile - Year Round. AmazonSmile is a website operated by Amazon with the same products, prices, and shopping features as Amazon.com. The difference is that when you shop on AmazonSmile, the AmazonSmile Foundation will donate 0.5% of the purchase price of eligible products to the charitable organization of your choice - Friendship Through Dance! This really adds up so spread the word and get to shopping! Do you want to be the person in charge of this event? Sign up here! FTD's contact person will help you get started. Do you want to help co-chair this event? Sign up here! Are you interested in participating in this event? Sign up here and you will be contacted when it's time to start planning for the event.